In the continuing saga of studying for my commercial radio license exams I spent much of the long weekend reviewing, quizzing, and taking practice tests. I am quite confident that I can take the Element 1 (E1) exam at any time. Passing the E1 exam by itself qualifies you for the MROP or Marine Radio Operator Permit (MP). With all of the practice tests I am averaging in the high 90s for at least the last 10 consecutive tests. E1 is a short test of only 24 questions from a pool of 144 covering rules and regulations, communications procedures, equipment operations, and marine radio frequencies. While the name of the license and topics favor maritime activities it is also an aviation radio license. 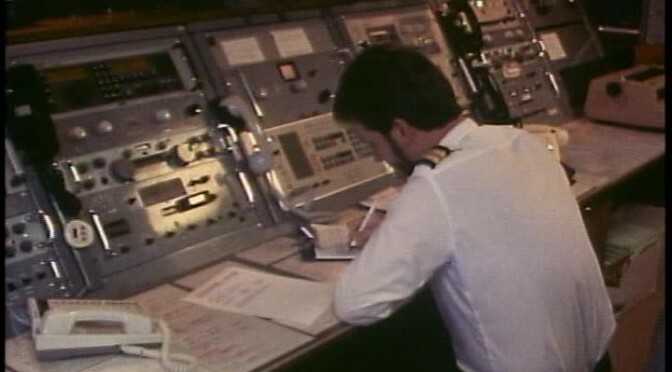 For pilots who regularly fly oceanic routs, or off shore and coastal operations, knowing marine communications and being licensed to operate on those frequencies is important. Along with E1, E3 is also required for the GROL or General Radiotelephone Operators License (PG). I am studying E3 now, 100 questions from a pool of 600. This is the license the FCC requires for anyone working on marine or aviation radios. The FAA and Coast Guard have additional requirements for their respective services, but this is the starting point. There are also separate requirements for the radiotelegraph (T1) license (E6 100/600), the GMDSS Global Maritime Distress & Safety System (DO, RG, DM) licenses, and the RADAR endorsement (E8 50/300). 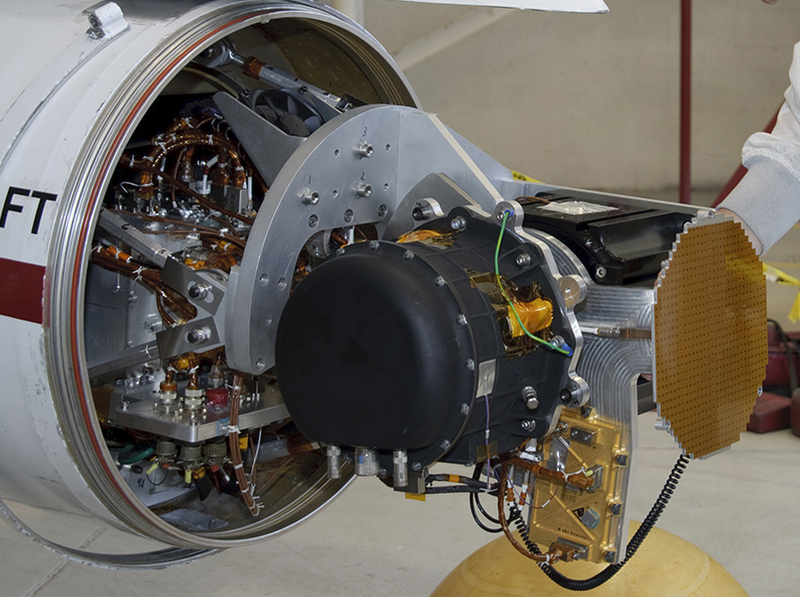 Once I have completed my GROL license I plan on adding the RADAR endorsement by taking the E8 exam which is specifically for RADAR operations and maintenance. 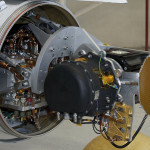 Radar is used in many application on aircraft such as collision avoidance, weather avoidance, and ground proximity systems so this is a useful endorsement for an A&P mechanic with an interest in working on aviation radio systems and avionics. As a ham I am also interested in working for my Radiotelegraph Operators license. I signed up for a class on CW (Continuous Wave or Morse Code) for January/February 2016. If I do reasonably well with learning the code I will need to get my copy speed up to 16 code groups and 20 words per minute to pass the two FCC Telegraphy Code tests and study for the E6 written, another 100 question exam from a pool of 612 questions. No real need for getting this license, but it would be a nice feather in my cap. The remaining commercial licenses center on the GMDSS requirements for operators and maintainers in the maritime services. Since I don’t see myself being shipboard any time soon I’m not too concerned with this license. 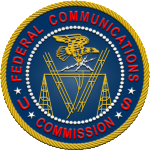 It’s been a while since the FCC dropped the requirements for land base and mobile stations or service technicians in those services to be licensed. With the prodigious growth of wireless technologies it would be nearly impossible for them to manage all of the licensing needs of industry. There would have to be an system not unlike a national Department of Motor Vehicles but for wireless devices, operators and techs. A massive system in place to manage the licensing and testing of everyone who works on or with wireless equipment. Just sitting here at my desk typing this post I have 7 wireless devices within 10 feet of me, my laptop, my wife’s lap top with a dongle for another device, my phone, a printer, a tablet, and a router connecting them all. Our society is crammed full of wireless devices all around us. Just think about all of the devices you run across in a day that use wireless technologies. Even the gas pumps use wireless technology to connect to the controller in the stations office, just look for the little antenna on top of the pump pedestal. Our world is a wireless world. Just some food for thought. For me, it’s back to study time.